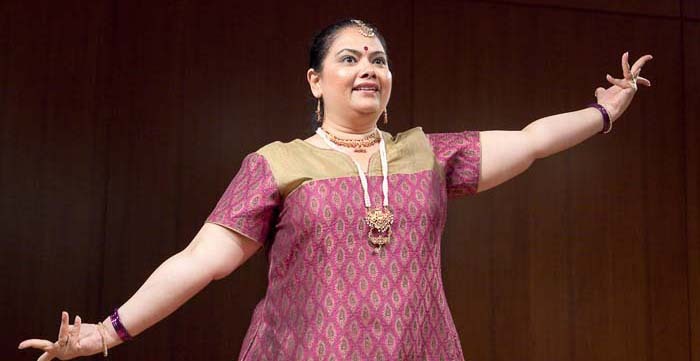 Our artist of the month from BAC’s Registry of Brooklyn Artists is dancer and teaching artist Aeilushi Mistry. Aeilushi was born and raised in India and now resides in Brooklyn. For the past 18 years, she has been teaching dance to children and adults. Before coming to the US, she started a dance company in India, where Aeilushi worked with hearing impaired children for 6 years. She is a BAC teaching artist and a 2013 BAC Community Arts Grantee. She will be performing aarti, a Hindu ritual for peace and prosperity, on June 15 at the Harborlore Festival closing event Waterlore at Water’s Edge in Brooklyn Bridge Park, DUMBO. View Aeilushi’s Registry profile.